Beyonce and her husband Jay-Z had purchased a huge mansion in the California state a couple of years back, and even though both celebs are millionaire superstars, they secured part of the total payment through a mortgage. The property is worth $88 million, out of which $53 million has been paid through a mortgage, and Goldman Sachs financed the mortgage payment. According to a Wall Street Journal report, the per-month mortgage payment of this power couple is greater than $200,000. The interest rate on the mortgage is 3.4%, which will be adjusted in year 2022. It is definitely surprising to know that Americans who are so rich are also compelled to secure their homes through mortgages. The stock market in the US is attracting huge investments and is continuously growing bigger and bigger with each passing day. However, Jay-Z and Beyonce’s purchase also shows that many celebrities in show business are perhaps not as rich as they appear. Jay-Z has been a successful entrepreneur for a while now. A couple of years ago, he purchased a music streaming company, called Tidal, for approximately $56 million. That same company is worth $600 million now, and credit goes to his strategy of launching his wife’s album Lemonade exclusively through this platform. According to the July 2018 Forbes list of billionaires, Jay-Z and Beyonce together have a combined net worth of $1.25 billion, which includes Beyonce’s yearly earnings of about $100 million. Although they don’t need to borrow, however because of Jay-Z’s successful businesses, he is able to secure borrowings against his assets at a much lower rate compared to the market. This is true with respect to their recent mortgage interest rate as well, which is quite lower than the prevailing interest rates in the market. The case of Jay-Z and Beyonce is exceptional. For average people like us, we need a good financial advisor to secure a good mortgage deal against our assets. However, no need to worry as you can follow the below-mentioned steps to secure a decent mortgage on your own. How To Deal With A Mortgage? If you already have a mortgage, then it’s best that you pay your mortgage down with any spare cash that you may have. Before investing in a bank deposit account, it is better to pay off the mortgage first because interest rates on your mortgage are far greater than an investment bank would pay you on your deposit. By paying off your mortgage, you would already be saving yourself from the interest payments which you would otherwise have to pay against your mortgage loan. 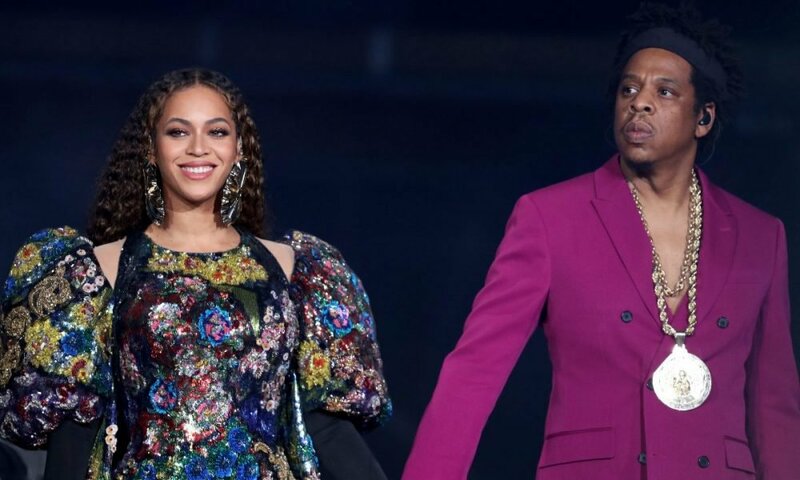 According to a recent Forbes list of billionaires, Jay-Z and Beyonce together have a net worth of $1.25 billion, which includes Beyonce’s yearly earnings of about $100 million. Paying off your mortgage sooner than later is always better because you don’t know when the market will become more volatile because of a financial crises or other economic variables. In the last decade, when the 2008 financial crises hit nearly all stock markets around the globe, the mortgage interest rates rose higher than ever. That is why it is always advisable to pay off your debts if you have spare cash available in order to reduce the interest cost, as it can increase because of revision in interest rates. However, don’t consider Jay-Z or Beyonce as role models when thinking about making any investment. Everyone has their own risk appetite. Warner Buffet, one of world’s richest man, lives in a house that he bought 60 years ago. He once lent $5 billion to Goldman Sachs when the financial crises hit the globe. If such a financial crisis is to hit the financial markets again, then Jay-Z and Beyonce might be at risk of losing a huge chunk of their mortgage because the value of their mansion would decrease significantly, becoming far less than the monumental loan they have taken for it.